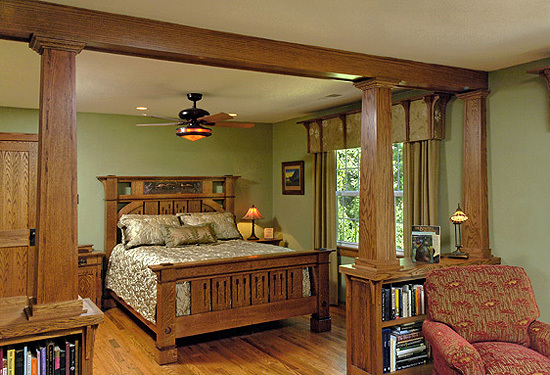 Linda's excellence in design was recognized again at the International Window Coverings Expo, with a 1st place Award in Whole Room Integration, the interior design category, for her thorough redesign of the Pennsylvania Room, a guest bedroom space, including the adjacent desk alcove and bathroom, at Anderson House, Washington, D.C. Anderson House is the headquarters of the Society of the Cincinnati, the oldest continuing historical society in the United States. 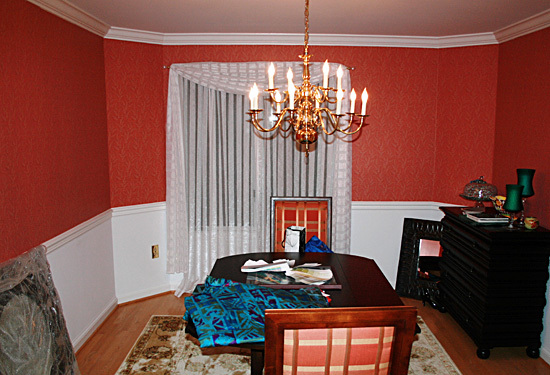 The room tells the story of Pennsylvania in the Revolutionary War, and includes a military-inspired window treatment. 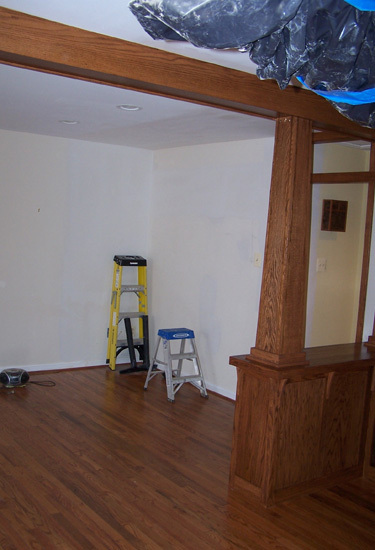 Photos of the project will be posted here soon. 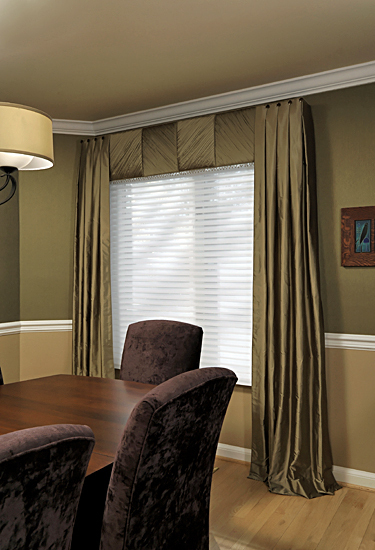 Consistent excellence is reflected in Masterworks’ third award, winning second place in the 2012 Envision Design Competition, in the category of Combination Window Treatments. This prestigious international competition is sponsored by Window Fashions VISION magazine and judged by Expert members of the WFCP, Window Fashions Certified Professionals. 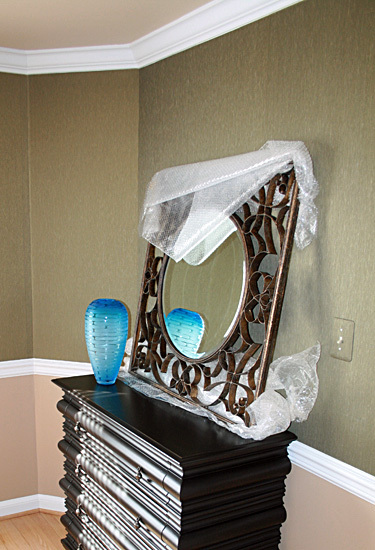 Please enjoy the photos of our previous two award winning rooms here. 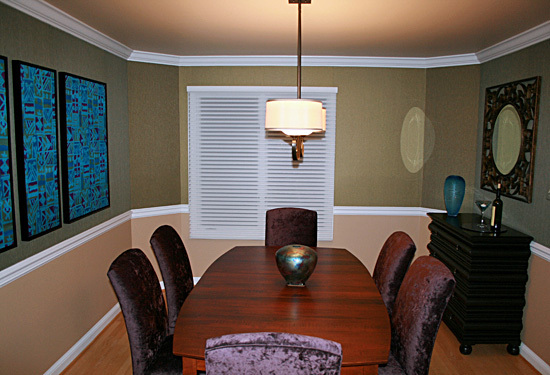 Our most recent award winning window treatment design may be found on our Custom Window Treatment Portfolio Page. 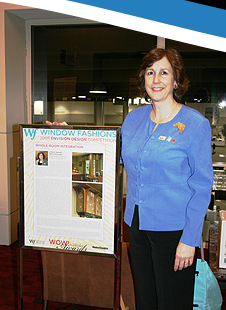 Linda H. Bassert of Masterworks has been recognized again for outstanding design, winning second place in the 2010 Envision Design Competition, sponsored by Window Fashion Vision Magazine. 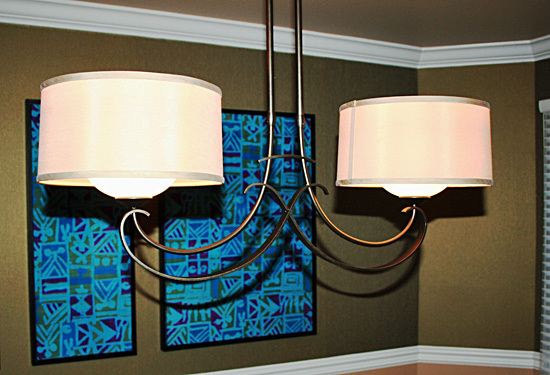 Masterworks was honored in the award category of Whole-Room Integration, the only interior design category given. 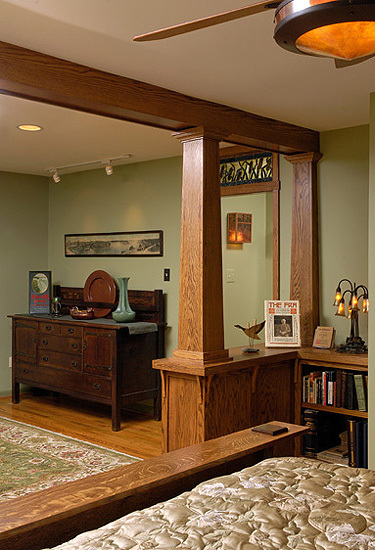 This was Masterworks’ second entry in this competition and second Envision Award win, having also entered and won in 2008. 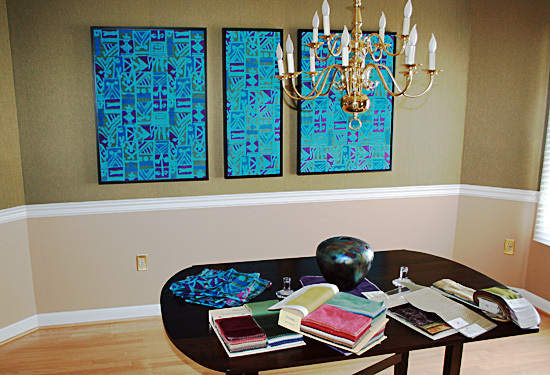 Masterworks’ award-winning entry was a dining room inspired by a treasured remnant of vintage silk in the vibrant colors of turquoise, green, and purple, which had belonged to the client’s mother. 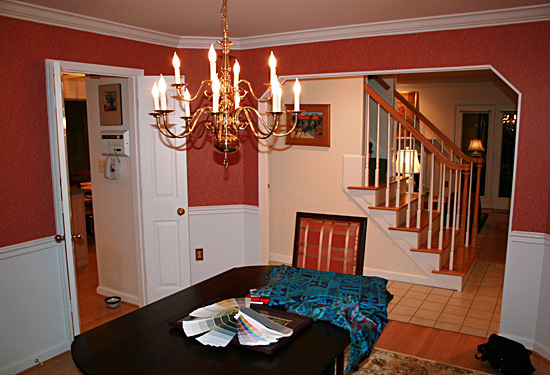 The client desired a warm and gracious area for entertaining, a room where guests would want to linger around the dining table. 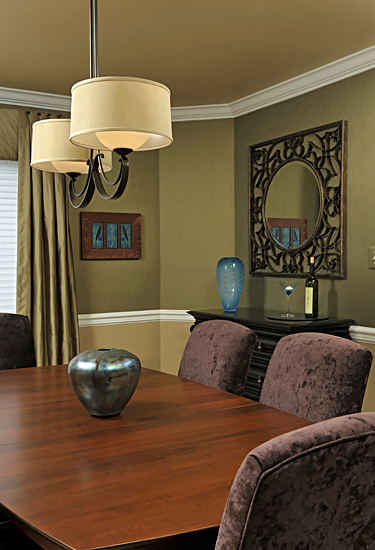 The room needed to be elegant enough for special occasions, and relaxed enough for spontaneous gatherings. 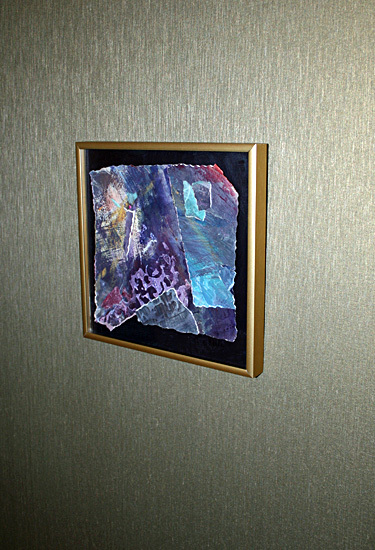 The room included additional works of art purchased to complement the framed silk, and a combination of existing and new furnishings. 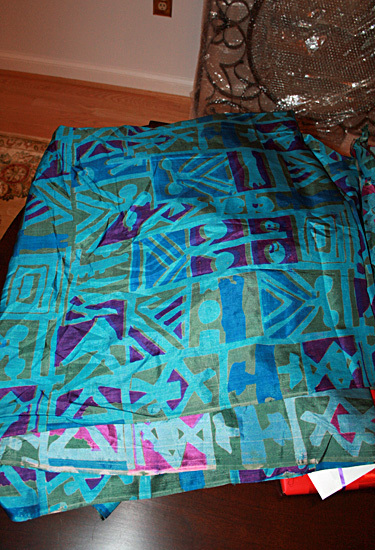 The original window treatment design was inspired by a dress in Threads magazine. 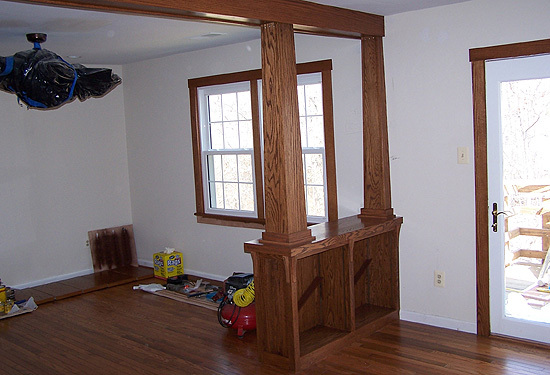 The dramatic transformation of this room, from start to finish, may be seen in the photo gallery below, and also on the Custom Window Treatment Portfolio Page. Click on any image to enlarge. 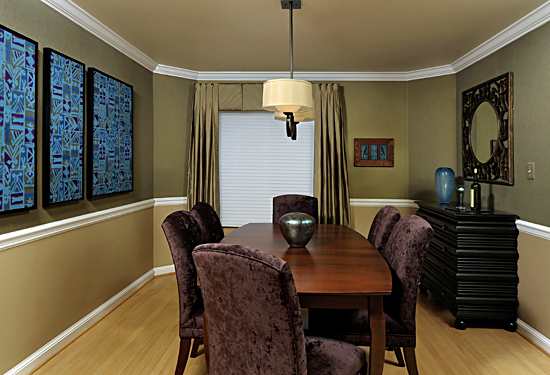 Click on the right/left edges of each enlarged image to navigate through the gallery. 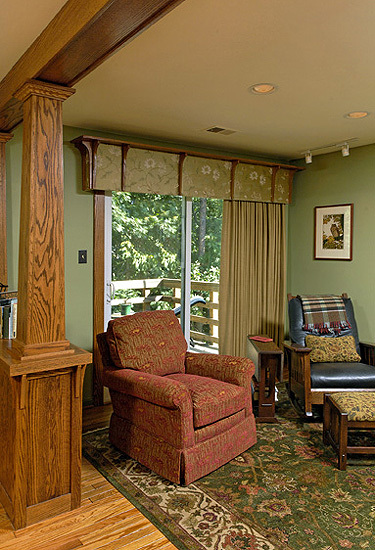 Linda Bassert, of Masterworks Window Fashions & Design LLC, was awarded second place in the 2008 Envision Design Competition, sponsored by Window Fashions Magazine and co-sponsored by Hunter Douglas. 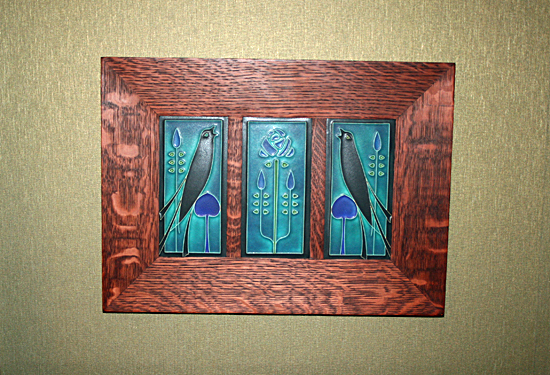 Her competition category was “Whole Room Integration.” Noted by the judges as exceptional in her award winning entry was Linda’s original window treatment design, the Ellis cornice, inspired by the Stickley furniture designs of Harvey Ellis, as a part of a room design for an Arts and Crafts collector.